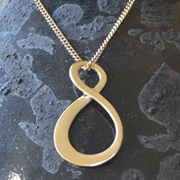 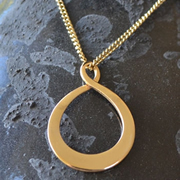 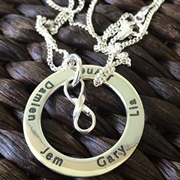 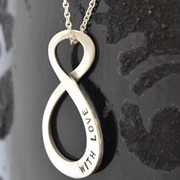 Please note: many of our pieces in other sections can have an infinity symbol charm option added. 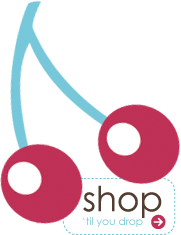 So be sure to take a look at our other categories. 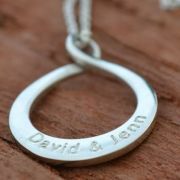 ~Part of our Premium Range~ Hand-stamped or Precision Stamping available.